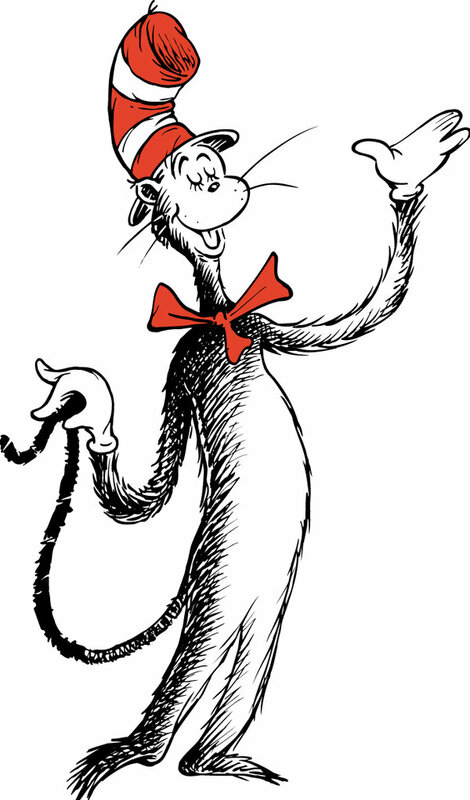 Join us for a fun, Dr. Seuss themed afternoon that will focus on literacy activities for children 0-8 years old. There will be story-time, games, crafts, activity stations, snacks, door prizes and free books for all the children. Parents and caregivers will receive targeted literacy strategies, practical hands on tools and ideas to continue learning at home. This event is free and open to the public so bring your friends and family.